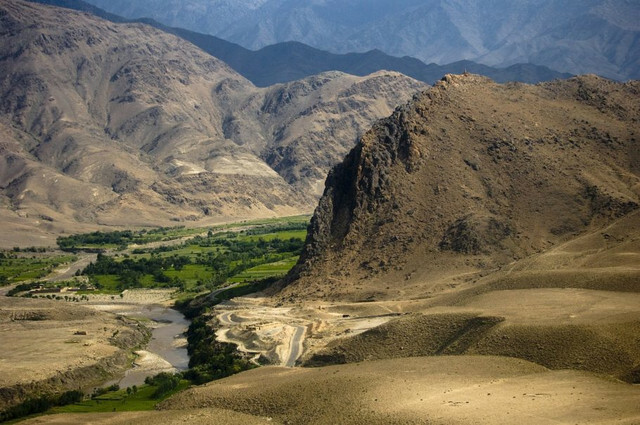 Afghanistan is a landlocked country in central Asia, wedged between the western foothills of the Hindu Kush and the deserts of Iran, is a country with one of the greatest traditions of cannabis cultivation and, more specifically, of hashish production. Since it is believed that cannabis originated thousands of years ago on the slopes of the Himalayas (home of the largest mountains in the world), today it seems obvious that this was one of the first places where this plant was cultivated in a controlled manner, although even now there is still some confusion as to what kind of varieties have been traditionally grown in this area, as well as the “emergence” of the Afghan genotype, or in other words, what we now refer to as Afghan varieties. What is clear is that Afghanistan is one of the cradles of cannabis and especially of hashish, with a tradition that today represents what would probably be the world’s oldest in terms of the development of hash. In addition, and according to the UNODC, in recent years Afghanistan has become the world’s largest producer of this resin concentrate, surpassing Morocco and seeing the cultivation of cannabis gradually displace that of another traditional crop in the Golden Triangle area, that of opium. Even though it is estimated that the cannabis plant has been accompanying humanity for millennia, confusion still exists today regarding the classification of its species or varieties. In fact, the debate on how to classify this plant has been active for more than two centuries: are the different varieties of cannabis typical of a single and very diverse species? Or is it a polytypic genre with several species? 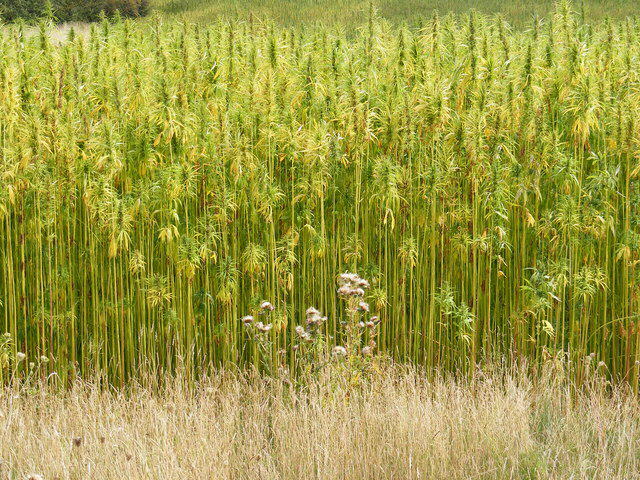 In this article we will investigate and explain the main differences between hemp and marijuana. In Barcelona during the weekend of 15-17 March 2019, the 16th edition of Spannabis took place, without a doubt the most important cannabis fair in Europe. For three days, the Fira de Cornellà expo centre in Barcelona became the centre of the global cannabis industry, where more than 300 exhibitors came together, including the market’s foremost national and international brands, with more than 4,000 accredited professionals dedicated to the multitude of uses that the cannabis plant offers. Spannabis is considered a benchmark for cannabis expos worldwide and this was reflected by this year’s new record in attendance. As reported by the organization itself, more than 25,000 people visited Spannabis over the 3 days of the expo, enormously exceeding the success of previous editions. Spring is getting closer, and with it, the ideal conditions for cannabis cultivation, which is why many growers are already starting to plan their outdoor grow for the season ahead, while others are planning a last indoor crop before the dreaded summer heat arrives. 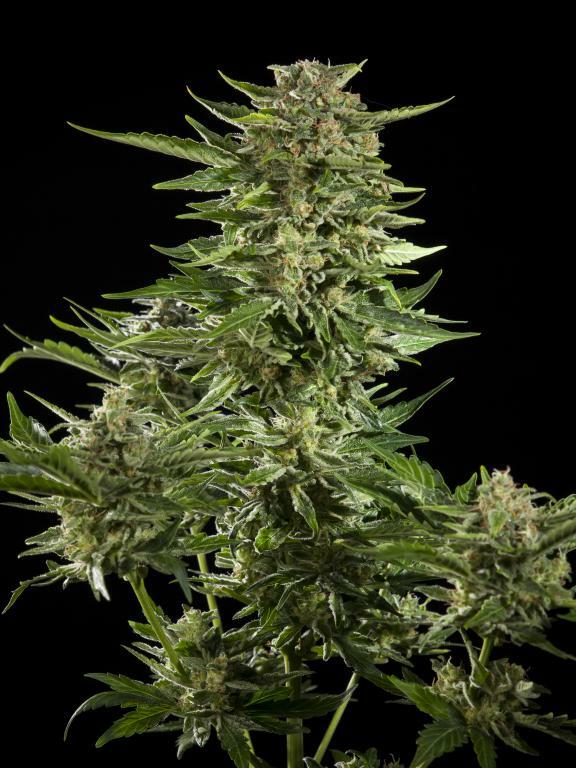 It’s no secret that auto-flowering cannabis seeds (also known as automatics) represent a considerable part of the varieties that can currently be found in the market, with sales increasing year upon year, thanks in large part to the excellent work done by breeders and seed banks. Whether you grow outdoors or indoors, in this article we’re going to show you a series of tips and tricks towards successful autoflower cultivation, highlighting the typical mistakes that are usually made when growing this type of genetics and proposing alternatives that will make your grow much more efficient, with greater yields and higher quality of the final product.